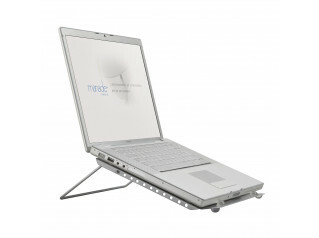 L6 Laptop Support significantly improves user working comfort and reduces the risk of long-term injury by promoting good ergonomic posture while working on a laptop computer. 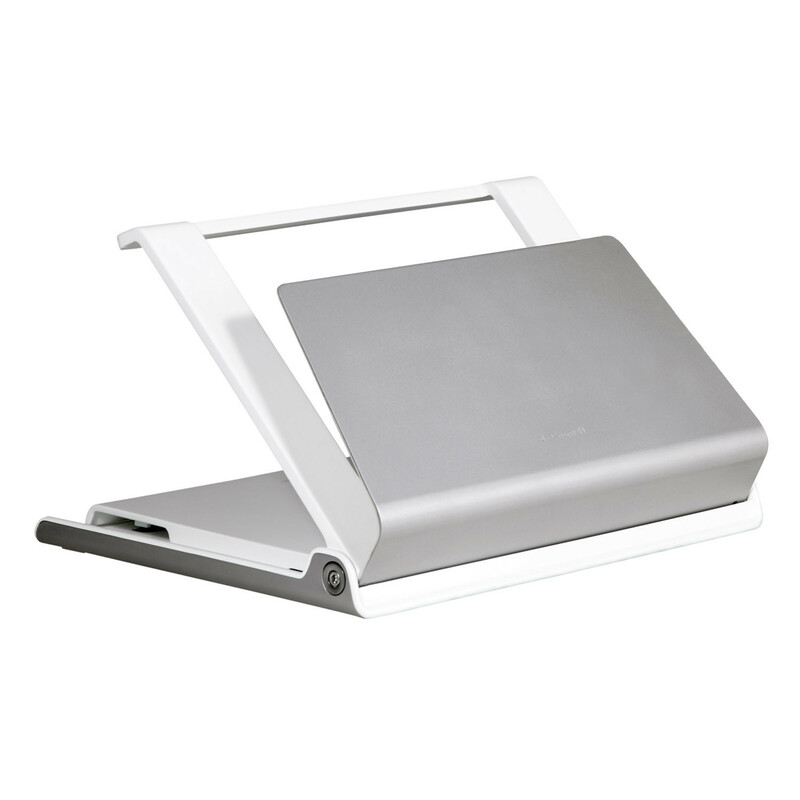 Practical features included as standard in the L6 Laptop stands are: cable management, heat ventilation, security feature and optional removable USB hub. 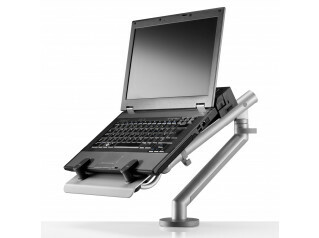 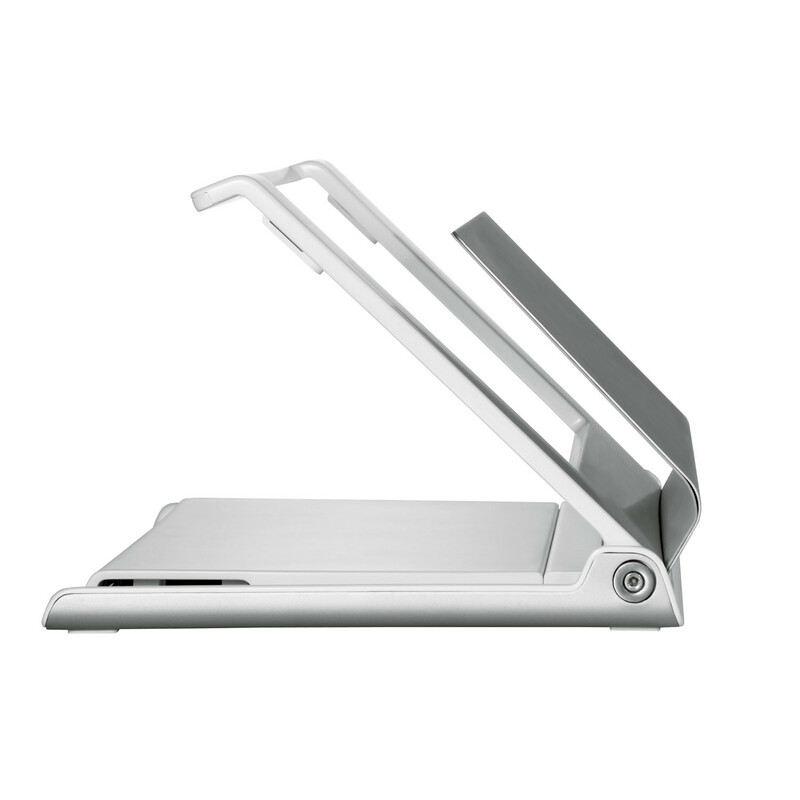 Laptop supports are ideal for hot-desking environments, home offices, conference facilities, and other working interiors where laptop computers are regularly used. 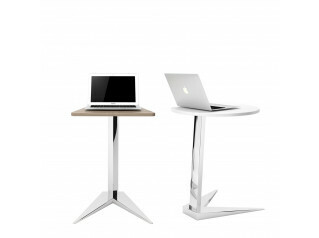 See more products manufactured by Humanscale. 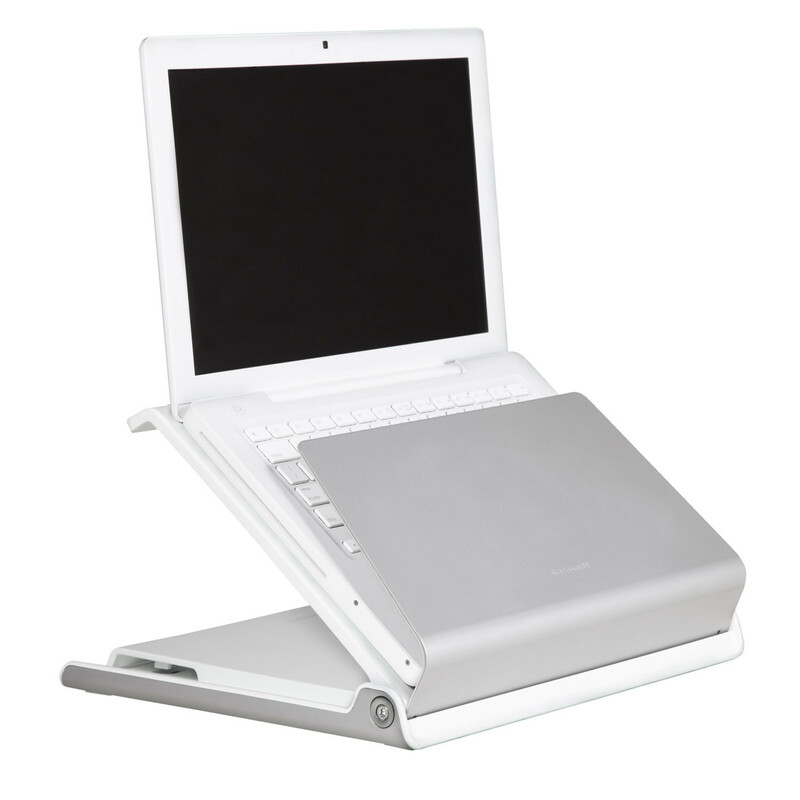 You are requesting a price for the "L6 Laptop Support"
To create a new project and add "L6 Laptop Support" to it please click the button below. 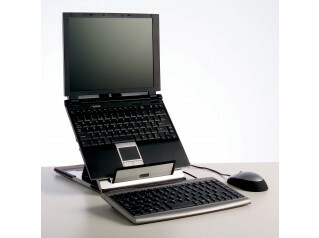 To add "L6 Laptop Support" to an existing project please select below.